The fall season signals the arrival of chilly weather in South Carolina, and that means that households all over Newberry County will soon be relying on their heating systems for warmth and comfort. It’s the time of the year when you need to make sure your heater will operate safely and that your home is free from fire hazards. According to the National Fire Protection Association (NFPA), fires related to home heating equipment account for about 14 percent of all reported fires. That said, these four simple tips from Wilson Refrigeration can help ensure your family stays safe, warm and comfy throughout the cold-weather season. Keep anything that could catch fire and burn at least three feet away from heating equipment. This not only includes combustible materials like gasoline, paint, and spray cans but household items like rugs, curtains, and clothing as well. Teach children the heater is an off-limits area where they should never play or store their belongings. Because forced-air heaters need adequate air flow to operate at peak efficiency, establishing a three-foot perimeter can help keep your heating costs manageable, too. The most effective way to prevent fire and health hazards associated with home heating is with regularly scheduled HVAC maintenance. Preventive maintenance is particularly important for fuel-burning heating systems, which generate byproducts during the combustion process that must be safely vented outdoors. Without regular tune-ups, corrosion can cause dangerous leaks that allow harmful gases to backdraft into your living spaces. Because regular care also lowers your heating costs and extends your heater’s longevity, HVAC maintenance is a safety precaution that pays for itself. One of the gases that a faulty or broken fuel-fired heater can generate is carbon monoxide, a colorless, tasteless and odorless gas that can be deadly if inhaled. In addition to recommending annual heater inspections, the Centers for Disease Control and Prevention (CDC) advises installing quality carbon monoxide alarms on every story of your home to protect you and your family. The Bryant Carbon Monoxide Alarm, for example, features a sophisticated sensor that alerts you with a loud alarm when dangerous levels of carbon monoxide are present. An excessively dirty or blocked air filter can also pose safety hazards. To ensure that the air circulated by your heating system is safe to breathe, the Consumer Product Safety Commission recommends changing air filters once every month or two during periods of high use. It’s a good idea to stock up on air filters in the fall so that you can replace them as needed throughout the cold-weather season. 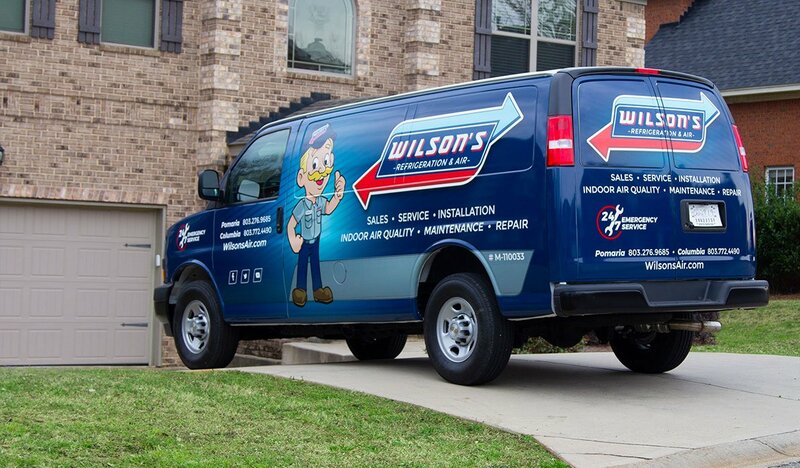 Serving Pomaria, Newberry and the surrounding communities, Wilson Refrigeration offers the HVAC products, services and information you need to keep your family safe and comfortable year round. 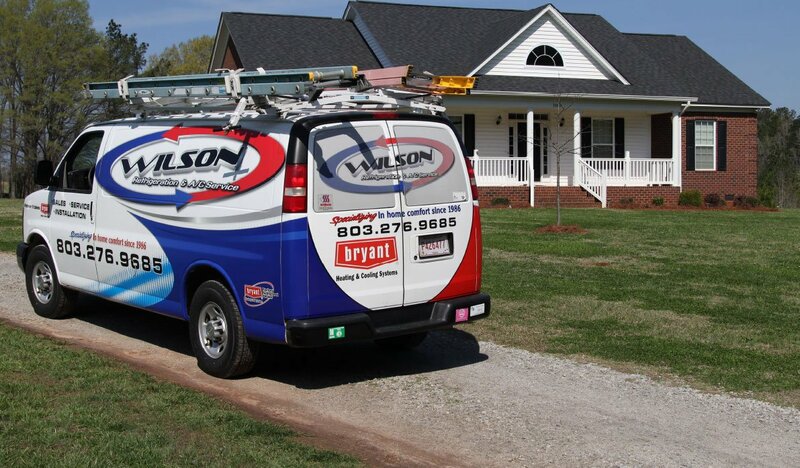 We’re proud to be the HVAC company that Newberry County trusts to provide fast and effective solutions. To learn more or to schedule service, contact our experts today.